﻿A family friendly, interesting look into this small town’s interesting past. The main focus is on the effects of the 1929 Murchison Earthquake. There are photographs and written accounts of the devastation throughout the district and the experiences of the local people of the time. The vintage machinery building adjacent to the main museum is a modern building but styled as a barn type building of yesteryear. 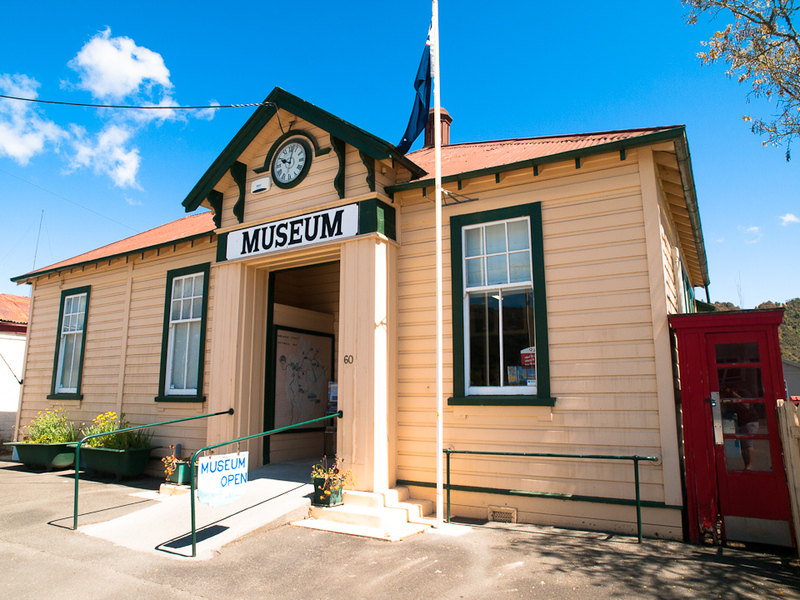 Goldmining, sawmilling and agriculture are also themes at the museum. There is a static display of early agricultural machinery. Facilities and information for family and historical research are provided. information for family and historical research are provided.